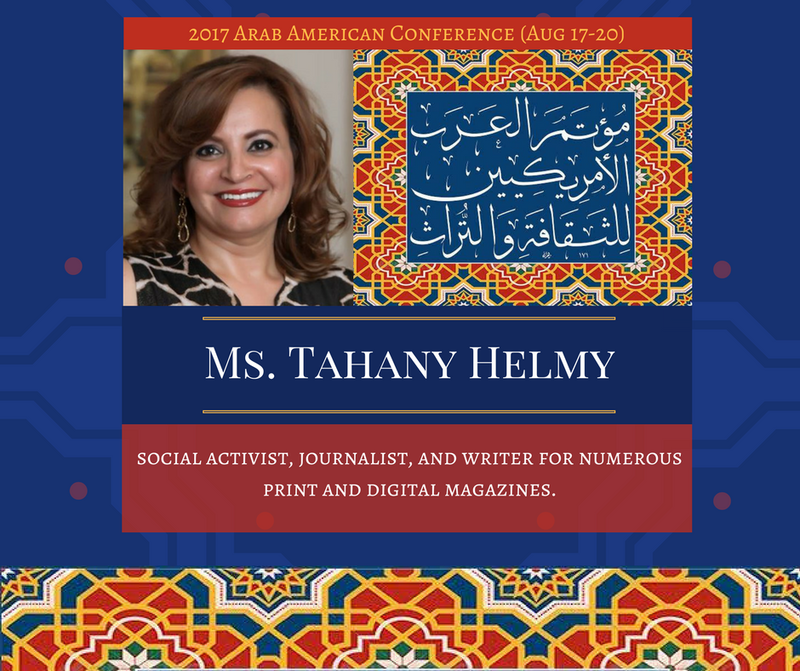 We are pleased to announce that Mrs.Tahani Helmy will be returning to speak at the 2017 Arab American Conference (August 17-20). Journalist and writer for numerous print and digital magazines. 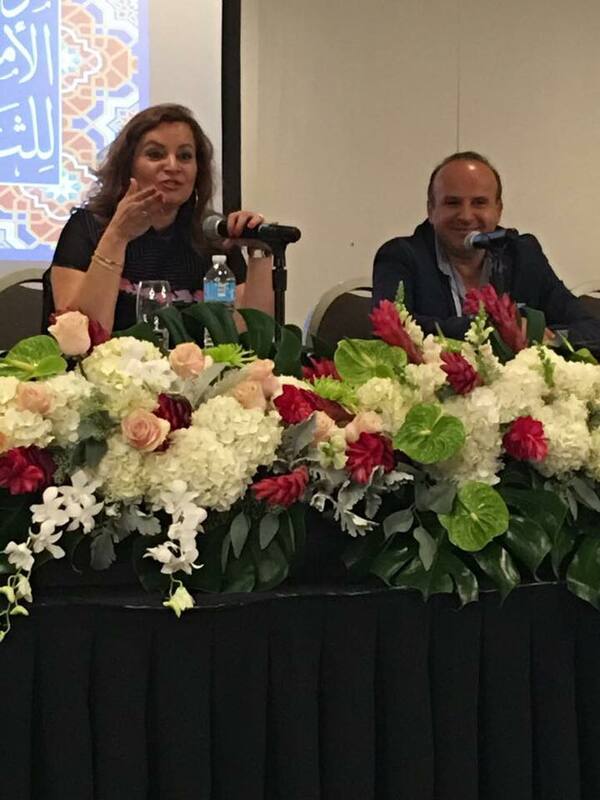 Mrs. Helmy is a social activist, a supporter of dialogue between religions, and a champion of the rights of women and children. She has chaired and participated in many organizations and events promoting these issues. She will be speaking on the issue of refugees, in general, and their integration in society, in particular.